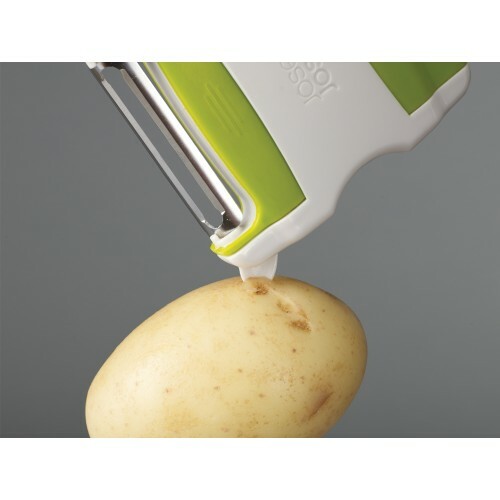 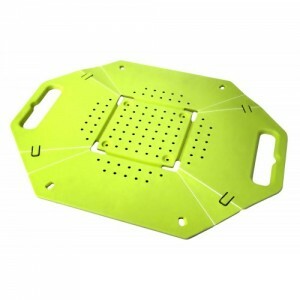 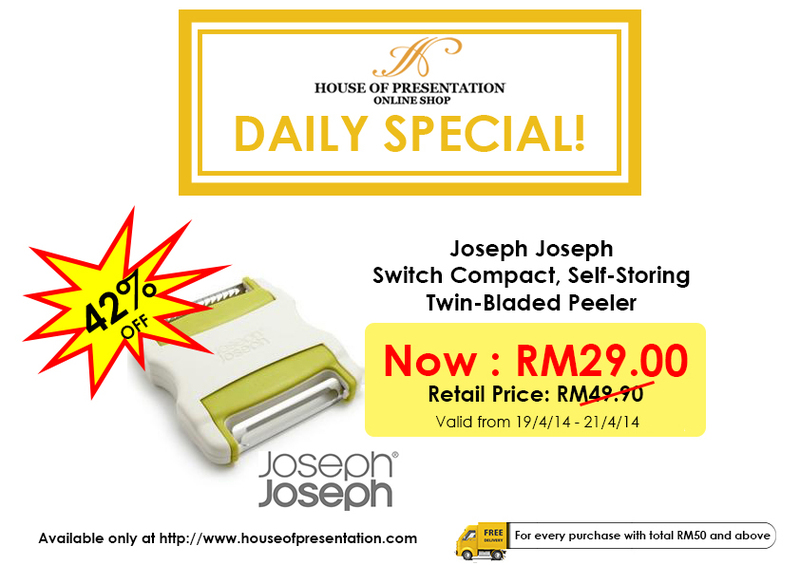 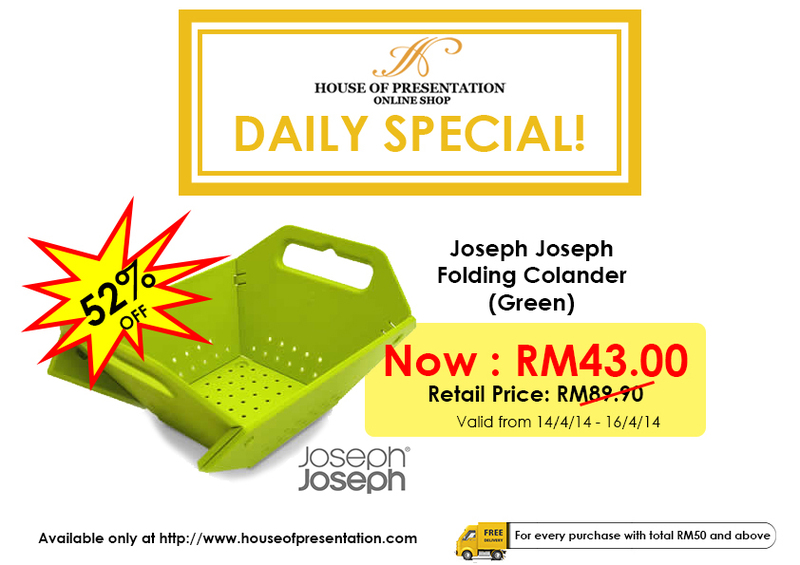 52% OFF – Daily Deal – Joseph Joseph Folding Colander Green – Offer Ends On 16 April 2014. 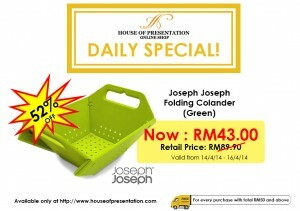 This award-winning design goes from a flat sheet to a sturdy colander in one easy movement. 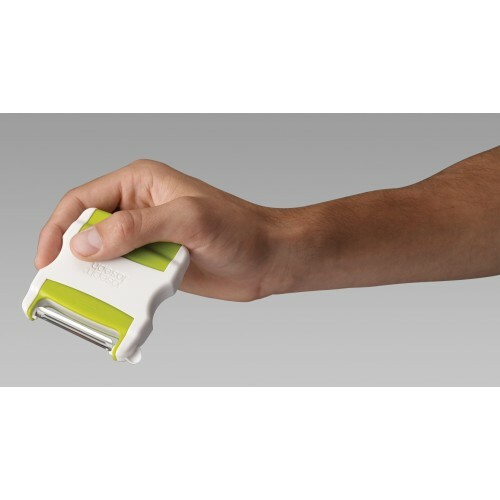 Simply hold the two handles, push toward each other and the flat sheet will automatically fold, creating a base and four sides. 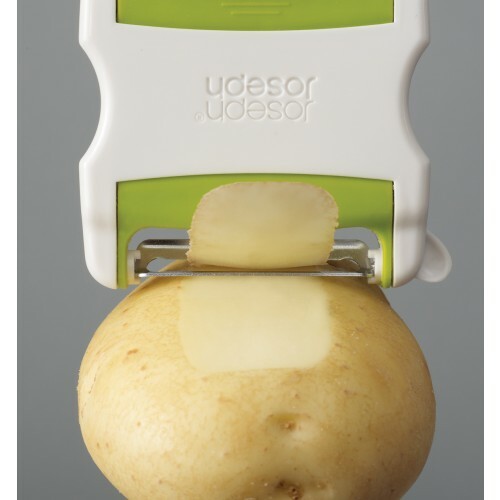 Clips at either end then engage and lock, forming the colander. To flatten, simply pop out the four locking clips and open out. 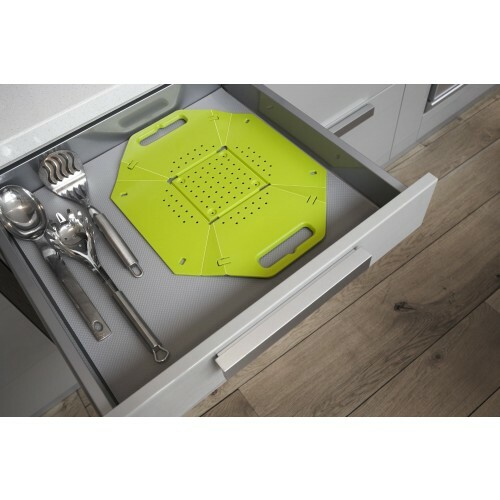 Made from dishwasher safe polypropylene, the design uses twelve ‘living’ hinges to achieve its transformation. 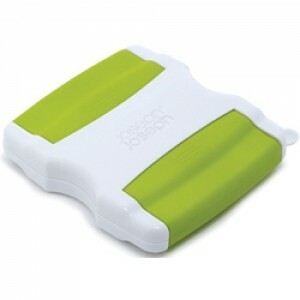 Simply push out the locking clips to fold flat in an instant. 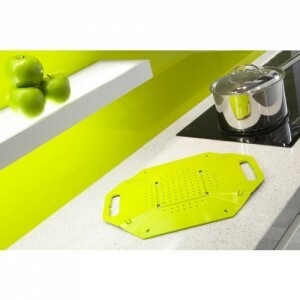 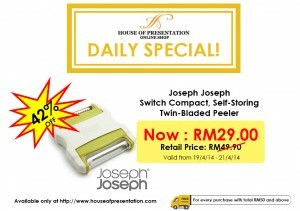 Perfect for sliding into a drawer or cupboard, or standing upright against a wall. 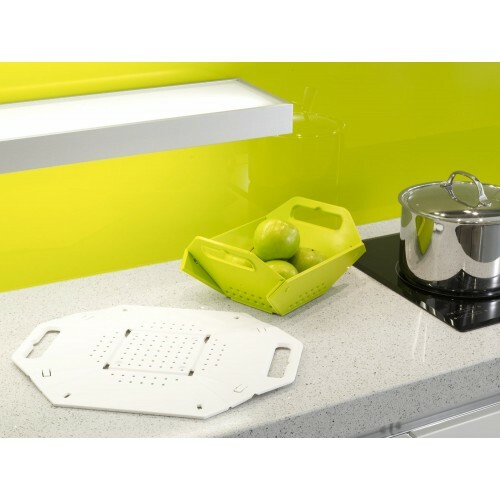 Large handles make carrying easy and small notches, indented into their edges, allow the colander to be hung without tipping. Tabs at each corner of the design lock the colander shape securely and then release it easily for storing flat. 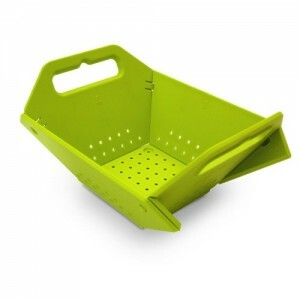 Made from polypropylene, these allow the colander to be folded an almost infinite amount of times. 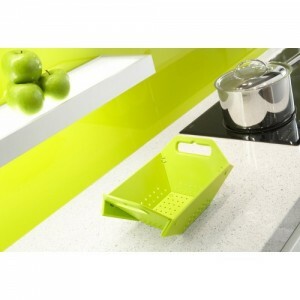 Designed to drain liquids quickly and thoroughly. 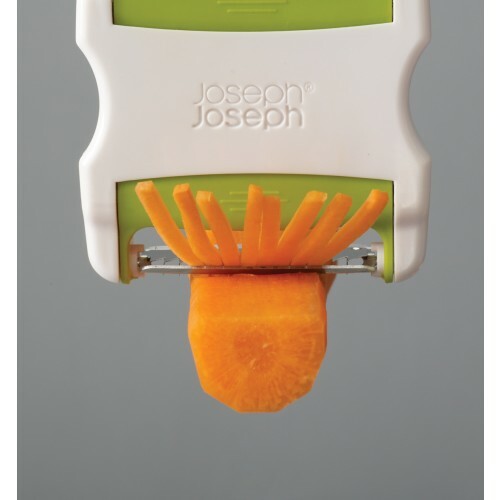 Click HERE to read review’s from Amazon.